The continued growth in both domestic and international students moving on to higher education has seen an increased focus from universities on delivering accommodation which offers a safe and conducive home away from home. 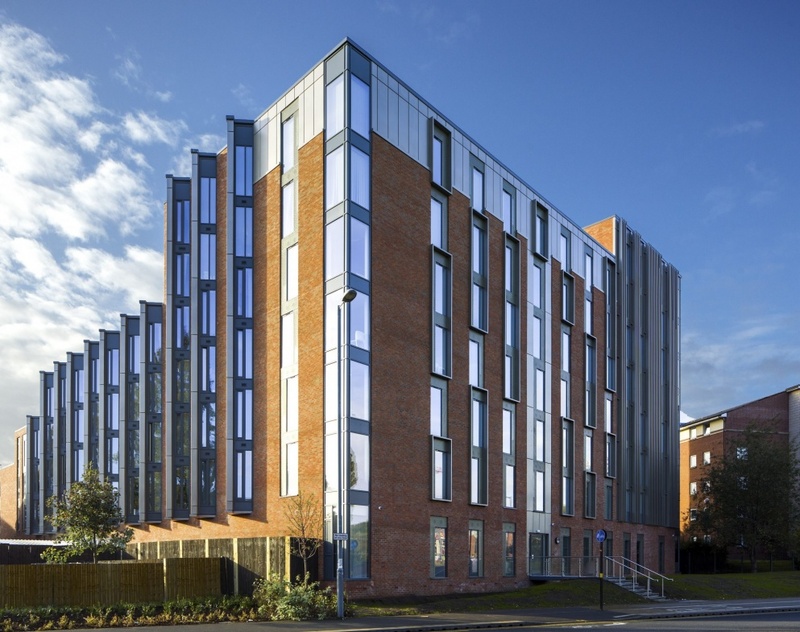 New design opportunities, brought about by innovations in cladding, have enabled project teams to deliver modern student living solutions, which complement the local skyline, and facilitate the planning process. Specialist Cladding Systems (SCS), CA Group Limited’s specialist cladding division, has seen a rise in demand for expertise, not only in the new-build sector but also from those looking to redesign and reinvigorate existing buildings. The company has completed work on two major student accommodation sites over recent months. 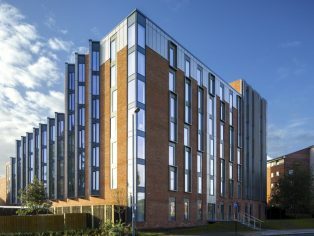 These include the redevelopment of the former Midland Bus Depot in Leicester, for students at De Montfort University, and The Helix, an eight-story student accommodation building situated in Selly Oak, for students at the University of Birmingham. Over the past few decades the role of cladding in building design has evolved. While its main purpose of protecting the building from the elements remains, cladding has more recently come into its own as a key driver in the overall aesthetic and design of the build, something which has resonated with architects looking to bring their visions to life. This, coupled with the speed at which the cladding can be installed and the wide range of effects available – from the affordable to the state of the art – are ensuring demand for specialist cladding solutions continue to rise. In addition to supporting CA Group and it’s Roofing Services division, SCS works with a range of external partners to deliver a wider variety of rainscreen cladding solutions including timber, terracotta and stone products, complemented by single ply and standing seam roof systems.